Dr. Kodali won a number of awards during her training at New York Methodist Hospital, including the Certificate of Meritorious Research, Senior Resident of the Year, and Meritorious Certificate for Best Performance. Dr. Kodali sees pulmonary medicine patients at her offices in the Cayuga Medical Office Building. She is the medical director of both Pulmonary Medicine and the Sleep Disorders Center at Cayuga Medical Center. 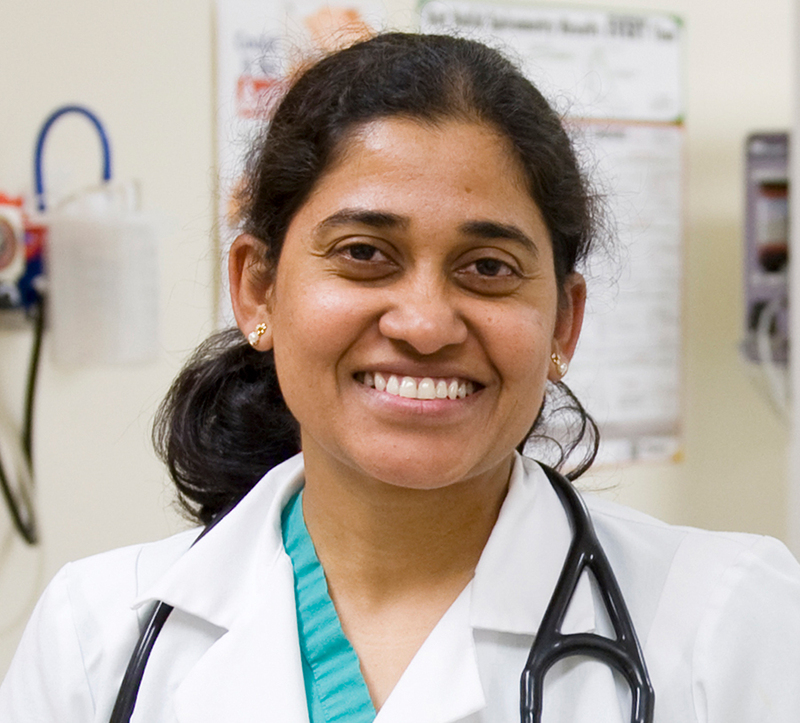 Dr. Kodali is fluent in English, Hindi, and Telugu.